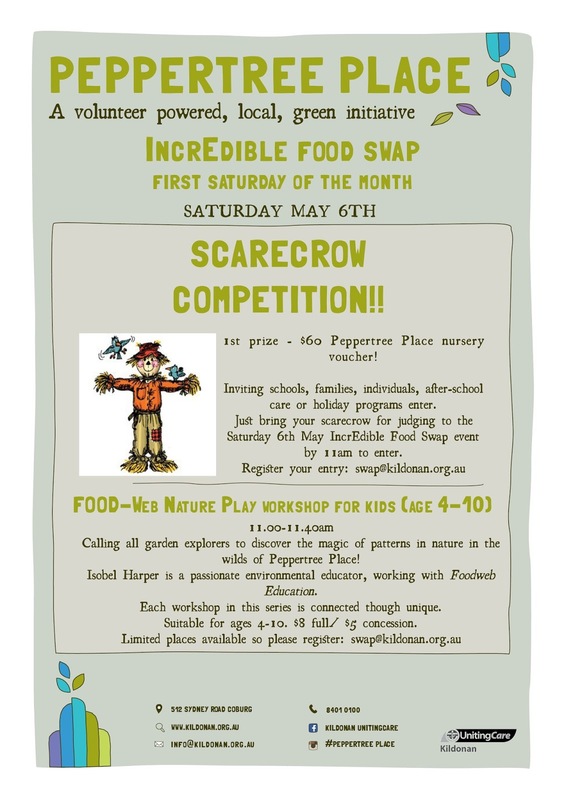 This is located next to ‘The Old Cop Shop’ on Bell St.
Richard Brown, a member of the Garden Organising Committee, will talk about how the community garden and the associated ‘food forest’ help to develop a sense of community in the local area and contributes to environmental sustainability. The Garden was established in 2013 and is run entirely by volunteers, who plan, plant, maintain and harvest the produce. Includes questions and answers and discussion. You are very welcome to bring along friends and family. To celebrate International Permaculture Day we are organising a community working bee in our Food Forest. Our Food Forest is home to our chooks and four rotational runs, terraces with fruit and nut trees and the newly built Honey Lane Hives bee display and teaching space. We would like to prep the area and plant some new trees to increase the number of productive plants and to create more shade options for our chooks. So come and get your hands dirty, help us plant over 500 plants and seedlings and learn more about the fundamentals of a working Food Forest. 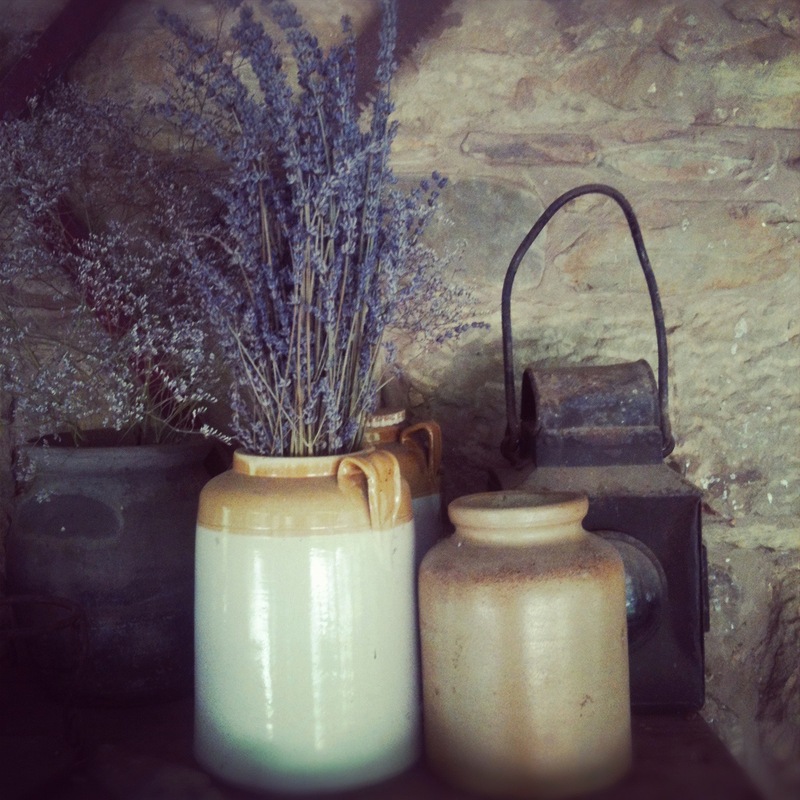 Our Site Horticulturalist Belinda Kennedy and Organic Farm Manager Meg Stewart will be leading the day's activities and share their knowledge about working on an organic farm and at CERES. Are you interested in gardening or keen to learn? 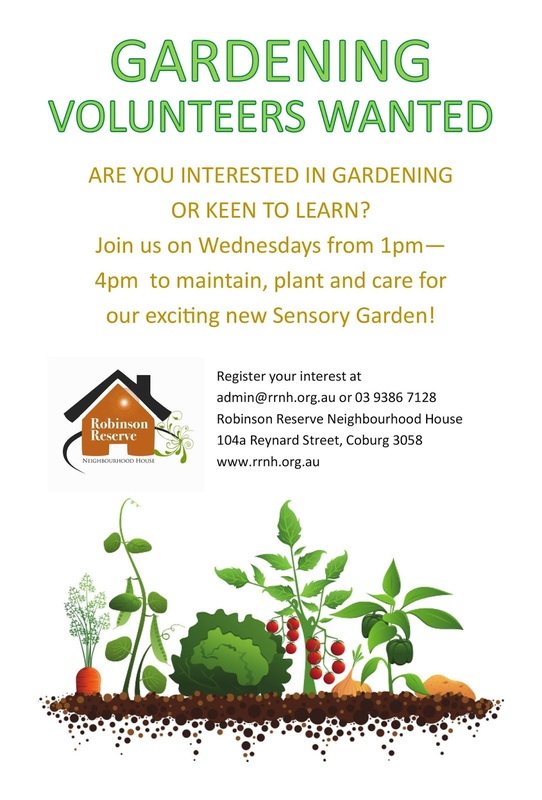 Join others on Wednesdays from 1pm—4pm to maintain, plant and care for the exciting new Sensory Garden at Robinson Reserve Neighbourhood House!